If you are looking for help with sourcing, improving, or promoting yourself as a manufacturer; you are in the right place. The Scottish Manufacturing Advisory Service helps companies by designing and delivering tailored manufacturing improvement support. 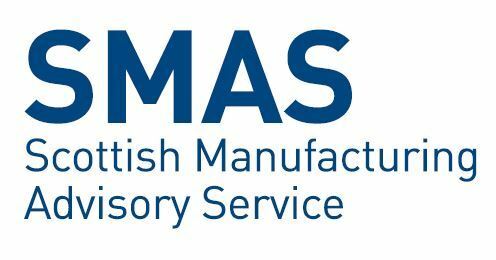 SMAS take companies through a manufacturing review to identify challenges and opportunities in business, and then provide an action plan to help address these issues. To find out more on how they can help you increase your business efficiency and capacity please visit here. 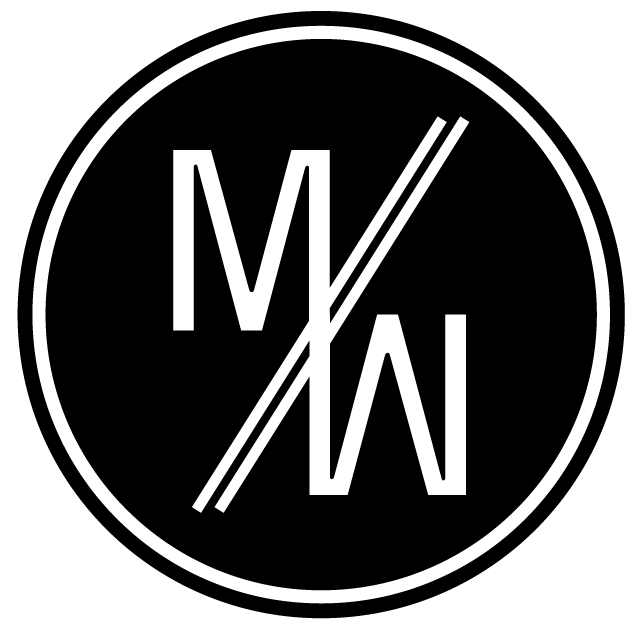 Make Works source manufacturers, makers, manufacturers, and workshops in Scotland. They are factory finders on a mission to make local manufacturing openly accessible. Access their open library for finding production here. 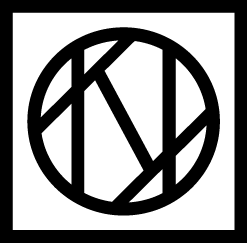 Kalopsia are an ethical textiles micro-manufacturing business based in Edinburgh. Their Assemble service offers pre-designed, ready to order products that can be produced in most fabrics. The intention of Assemble is to provide a more efficient production service; by reducing waste, using accurate fabric estimations, quick turn-around times, and reduced carbon emissions. If you manufacture apparel textiles, clothing, accessories, related components, or provide finishing services in the UK; you can register on the Let's Make It Here website – the UK’s most comprehensive and free-to-use database of British-based companies, compiled by UKFT.